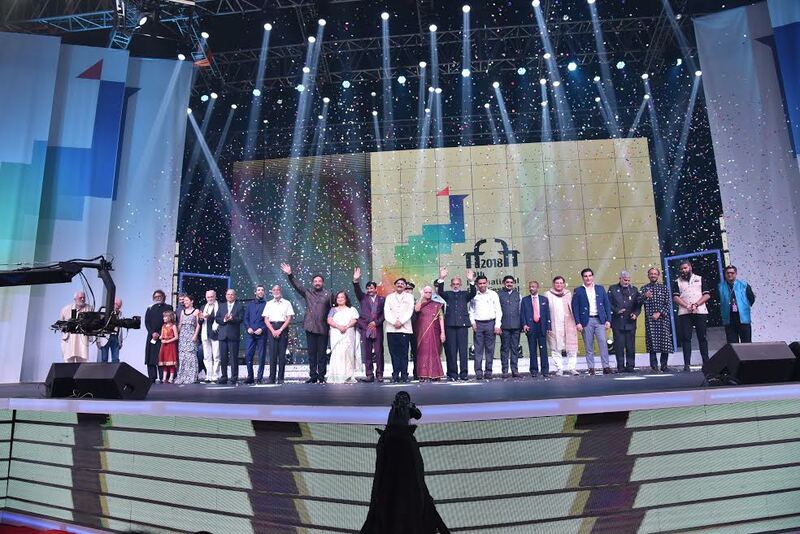 Iffi ends with the hope of a grander festival - GoGoaNow ! 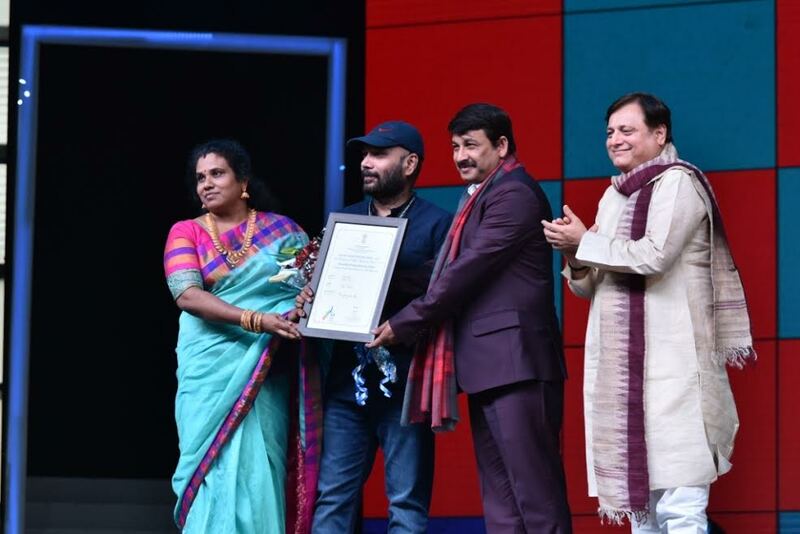 The much loved International Film Festival of India drew to a close on 28th November 2018. 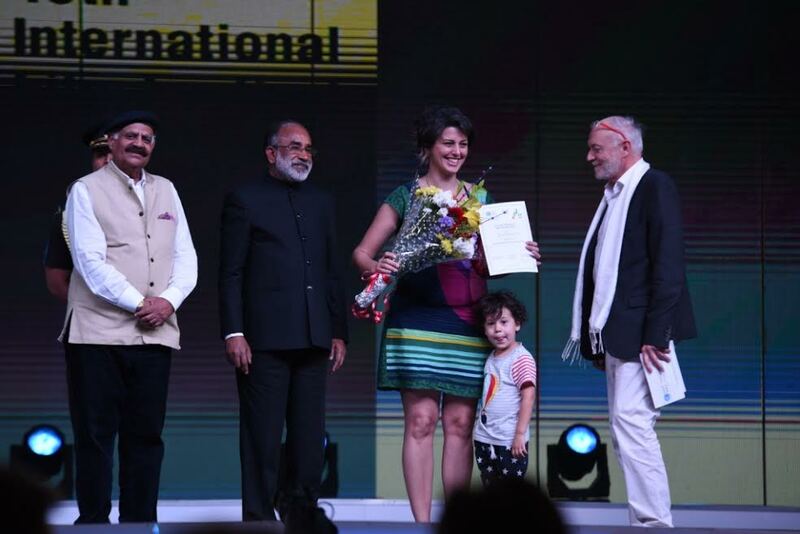 The closing ceremony ended with the promise of a bigger, grander Iffi the following year. The hosts of the evening were actress, Sophie Choudry, and actor, Arjan Bajwa. Many prominent dignitaries graced the event like Anil Kapoor, Mridula Sinha (governor of Goa), and Vijai Sardesai (Minister of Town and Country Planning). Sardesai said: “There couldn’t be a better place for Iffi. Goa has usually been on the minds of filmmakers. Regional cinema has to find a place in national cinema. We would like to encourage Goan filmmakers to come forward and make films.” He also apologized to all the delegates who suffered inconvenience. Indian celebrities such as Anil Kapoor, Rakul Preet, Chitrangada Singh, Diana Penty and Keerthi Suresh walked the red carpet. The ceremony had dazzling performances by X1X and Vipin Aneja. 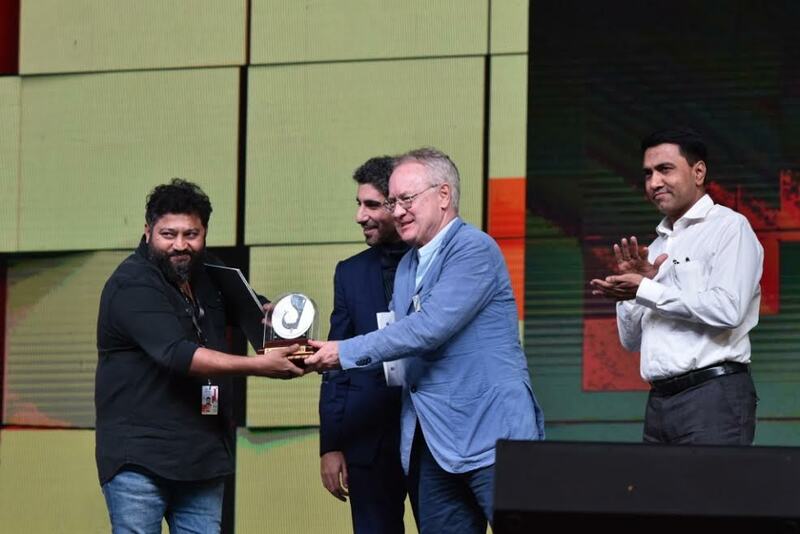 The 8 days of Iffi 2018 had various film screenings, master classes by celebrities, and panel discussions. The number of delegates for this year had increased a lot more. 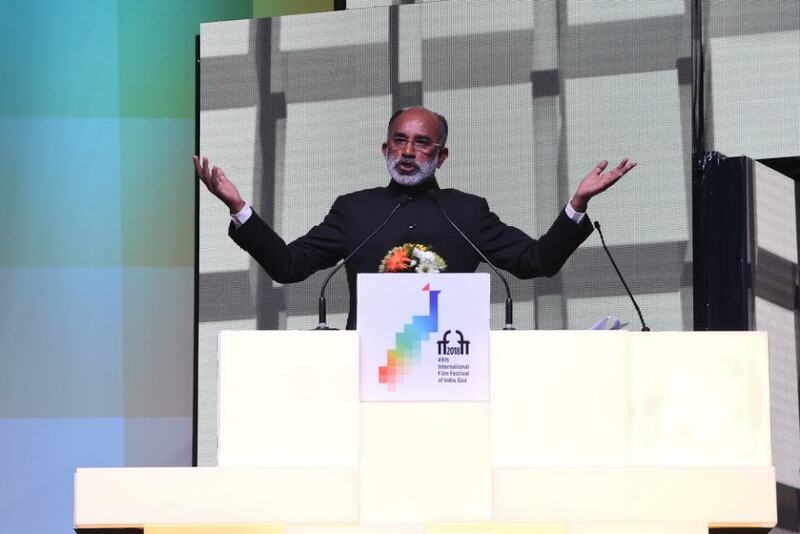 Mr KJ Alphons (Tourism minister of India) said: “People today are very fond of Indian cinema.” He encouraged the audience to tour India after the festival gets over. Following this, to honour Salim Khan, Kabir Bedi came on stage and stated: “Great stories are written by great writers.” He emphasized that behind every good film is a good script. A short video of Salim Khan was then shown to the audience present. 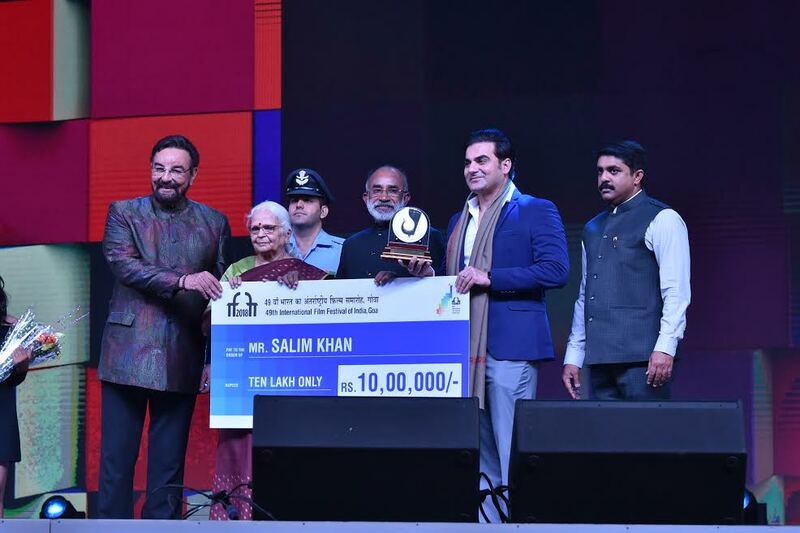 Arbaaz Khan, Salim’s son, said: “It is an extremely proud moment for the Khan family.” Speaking on behalf of his father, Arbaaz revealed that Salim would like to dedicate this award to Indore my birthplace. 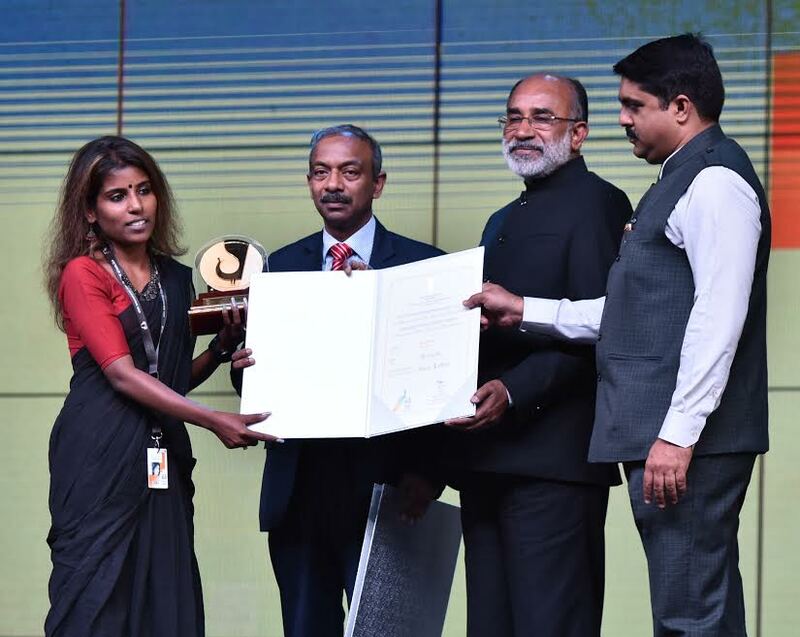 The winners of Iffi 2018 were felicitated later on. Sergei Loznitsa, director of film ‘Donbass’ won the Golden Peacock Award for the Best Film. 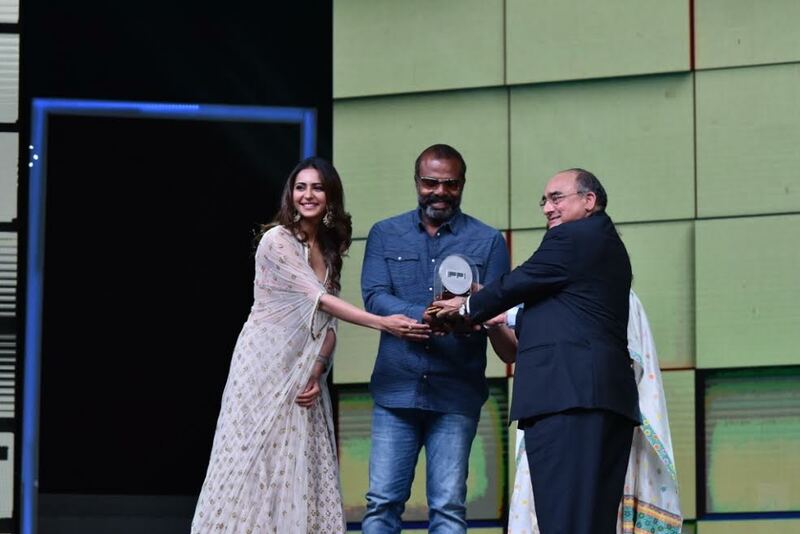 Lijo Jose Pellissery secured the Silver Peacock for Best Direction for ‘Ee Ma Yau’. Silver Peacock for Best Actor (Female) went to Anastasiia Pustovit for ‘When the Trees Fall’. Chemban Vinod won Silver Peacock for Best Actor (Male) ‘Ee Ma Yau’. Dominique Fishback and Tatum Marilyn Hall won Special Mention (acting) for ‘Night Comes On’. 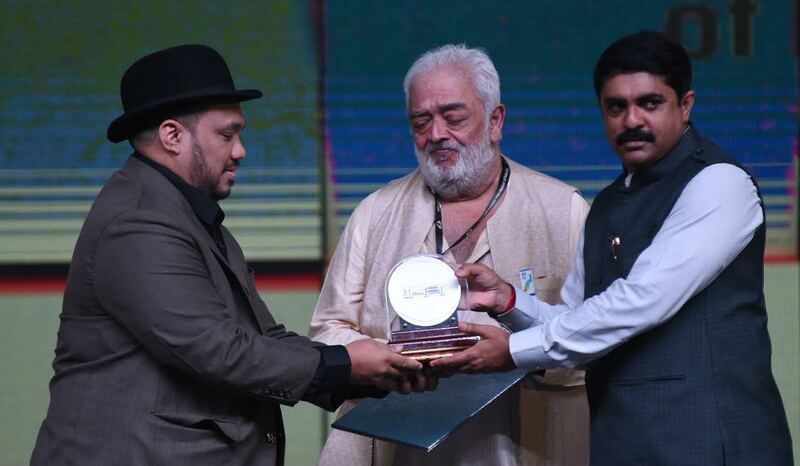 Praveen Morchhale’s ‘Walking with the Wind’ won the ICFT UNESCO Gandhi Award and ‘Los Silencios’ won a special mention in the category. Centenary Award for Best Debut Film of a Director was given to Alberto Montreal for ‘Respeto’. ‘Aga’, directed by Milko Lazarov, won special jury award in the segment, whereas ‘Volcano’ and ‘To-Let’ received special mention. Konkani film director Rajendra Talak will be releasing his seventh film, a bilingual thriller–drama titled ‘Miranda House’ on Wednesday, April 17 across all theatres in Goa. The Marathi version of the film will be released in Maharashtra across 51 theatres. The film is produced by Rajendra Talak Creations in Konkani and Iris Production in Marathi. The entire film was shot in Goa at Margao, Betal Bhatim and Velsao. The cast of the film includes Pallavi Subhash, Milind Gunaji, Sainkeet Kamat, Prince Jacob, John DSilva, Audhoot Sahakari, Sanjay Talwadkar, Sanjiv Prabhu, Madhavi Desai, and Anil Raikar. Cinematographer Suraj Kurade who has worked as chief assistant DOP on films like Queen, Bodyguard, Stree, and others were roped in alongside the talented young editor Vardhan Dhaimodkar who worked as assistant editor for the Marathi film Naal, while Ashok Patki has created music for the film. In Goa, it will be released in all the Inox theatres, Panajim, Margao and Porvorim, Cine Vishant Margao, Z-square Panaji, K Sera Sera Vasco, Heera Talkies Bicholim, Cine Niagara Curchorem, Cine Paradise Kuncolim, Carnival cinema Ponda and Nandi cinema Pernem.